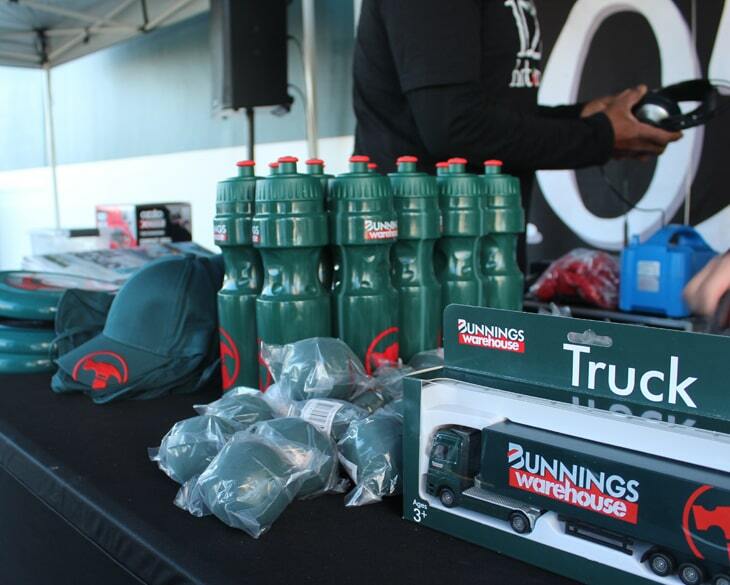 Join in the fun this weekend at your new Bunnings Warehouse in Robina! 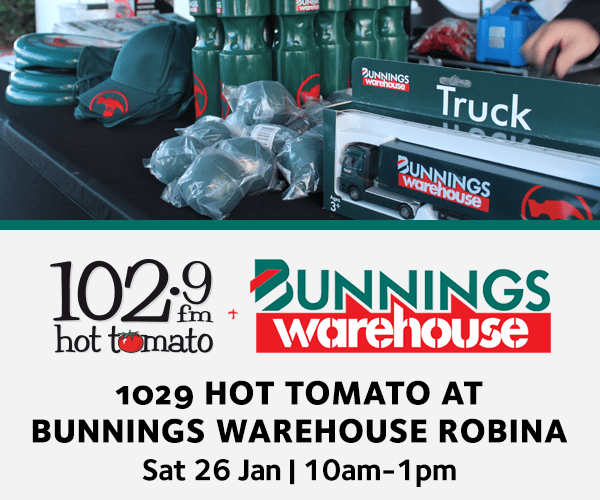 The Hot Tomato team will be broadcasting from 10am – 1pm so make sure you come down and say hello! There will be plenty of fun and free activities for the whole family including a Jumping castle, popcorn, face painting, snow cone and fairy floss! Bunnings Warehouse has everything you need under one roof, with a huge home improvement range. They have free D.I.Y. workshops every weekend that’ll give you heaps of inspiration and the advice you need to you get the job done right.